Vehicle parts from VIEROL: We provide mobility. VIEROL AG is a successful international specialist for electronic components and engine management in the automotive sector. We deliver more than 43,000 high-quality vehicle parts in 125 countries on all continents. The product portfolio of our quality brands VEMO, VAICO and ACKOJA goes from EGR valves to timing belts. As an owner-managed, family company with its headquarters in Oldenburg, Germany, and subsidiaries in Shanghai and Singapore, we guarantee mobility worldwide with our automotive replacement parts. 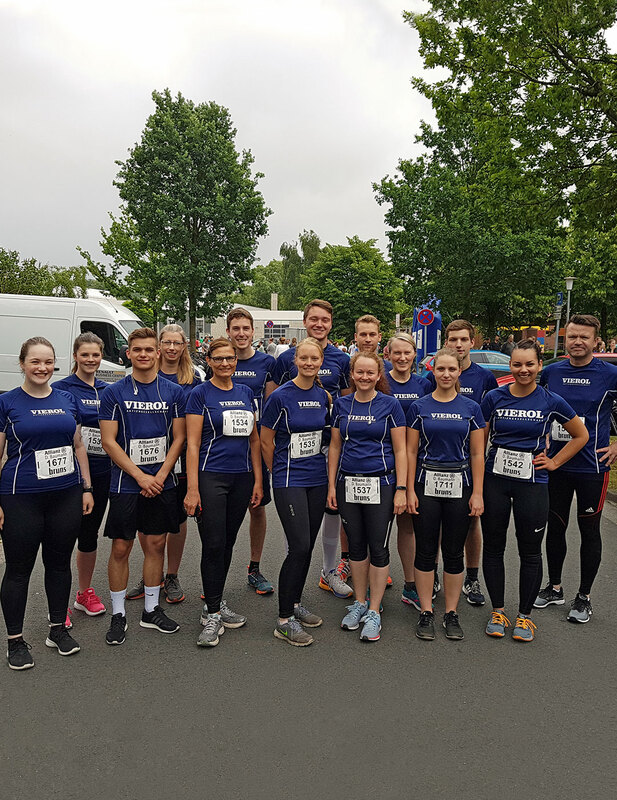 On Sunday, June 3, 2018, the 18th “Eversten Brunnelauf” run took place. VIEROL AG is an official sponsor of the run. 16 runners from VIEROL AG took part in the run and reached the sixth place in the team classifications. We provide mobility in more than 125 countries. With leading German automotive engineering. 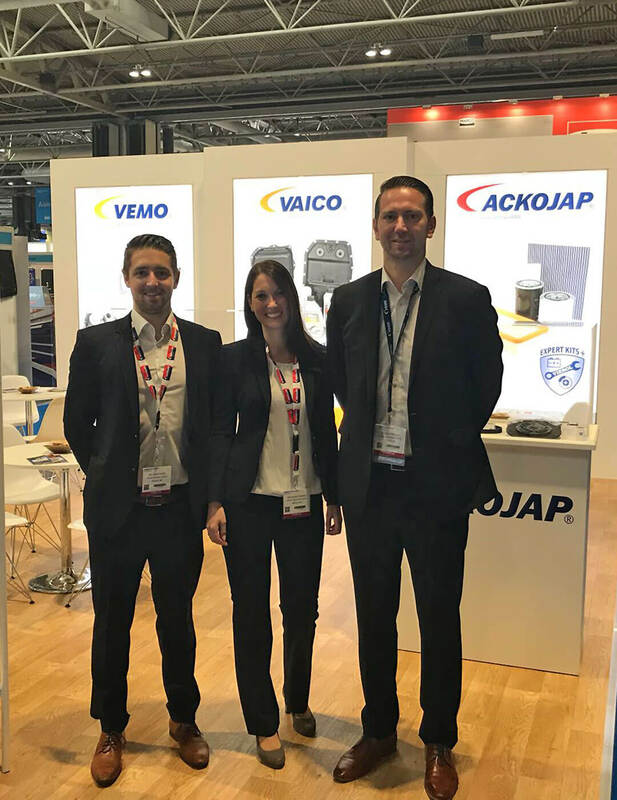 Success, that continues to carry us further: our three quality brands VEMO, VAICO and ACKOJA benefit from decades of experience of VIEROL AG in the international Independent Automotive Aftermarket. 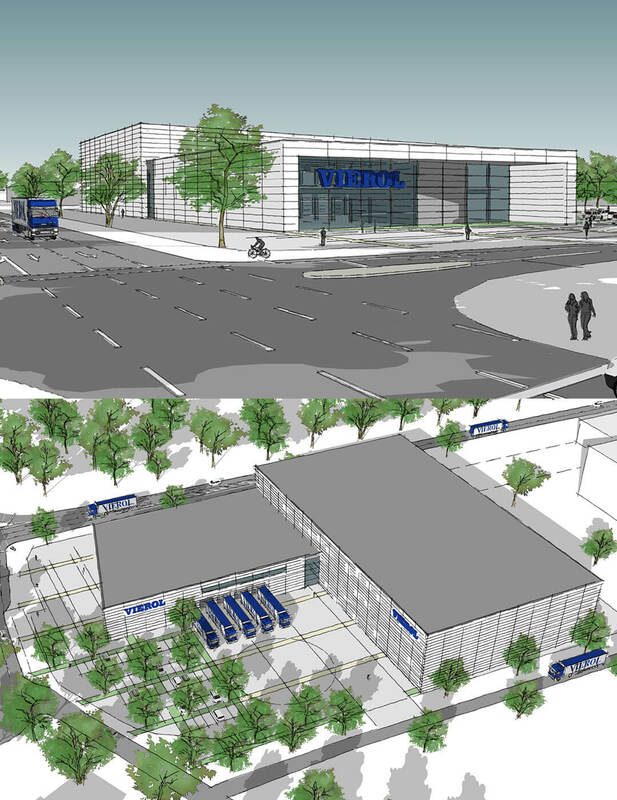 VIEROL AG was founded in 1977 by Jürgen R. Viertelhaus. The Oldenburg-based company has grown continuously since then and has firmly established itself in the market as an international specialist for electronic components and engine management. Since January 1st, 2016, the family-owned company has been managed by Mirja Viertelhaus-Koschig, daughter of company founder Jürgen R. Viertelhaus. Ulf R. Koschig, Deputy Chairman, joined the company in 1995 and is responsible for the Sales and Marketing division of the board. Jürgen K. Kiese has been at VIEROL AG since 1992. As another member of the board, he is responsible for the Logistics and IT areas. Ulf R. Koschig has been active in a leading sales position at VIEROL AG since 1995. He has been responsible for the Sales and Marketing areas in the board since 2001. He is also the managing partner of VIEROL Asia Pte. 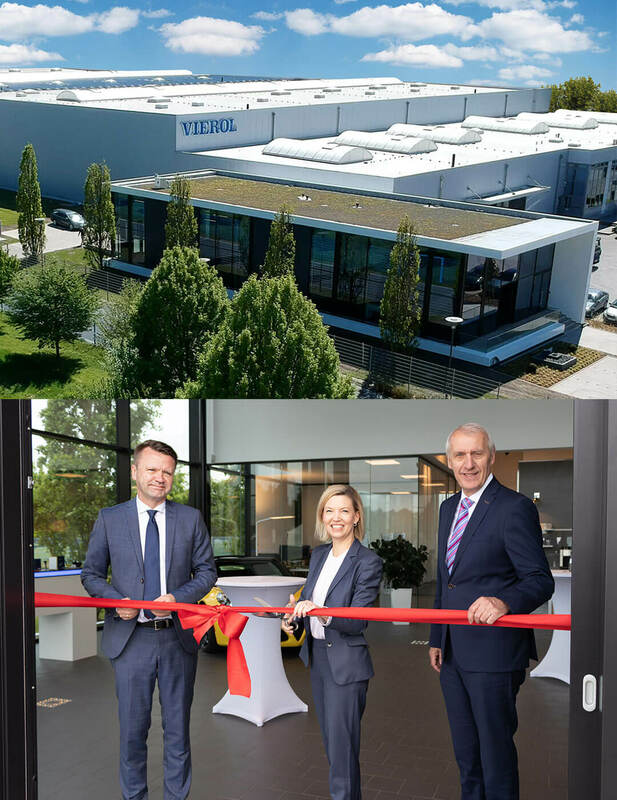 Ltd.
After a professional career in the international automotive business, Jürgen R. Viertelhaus founded VIEROL AG on 31 January 1977 in Rastede, Germany. The following decades saw many significant milestones being reached that very positively influenced the development of our medium-sized family company. 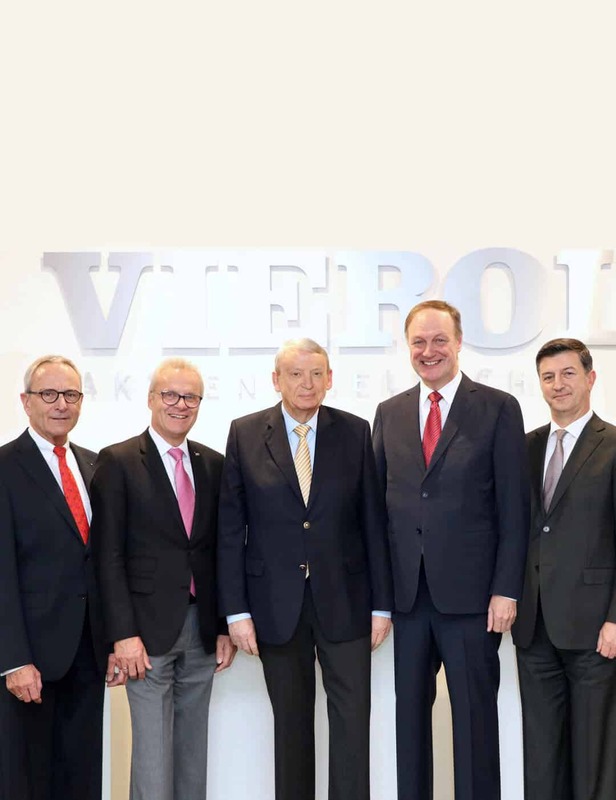 Profitable, financially sound, organisationally and strategically well positioned – VIEROL AG will also continue to master the business challenges in the coming years.